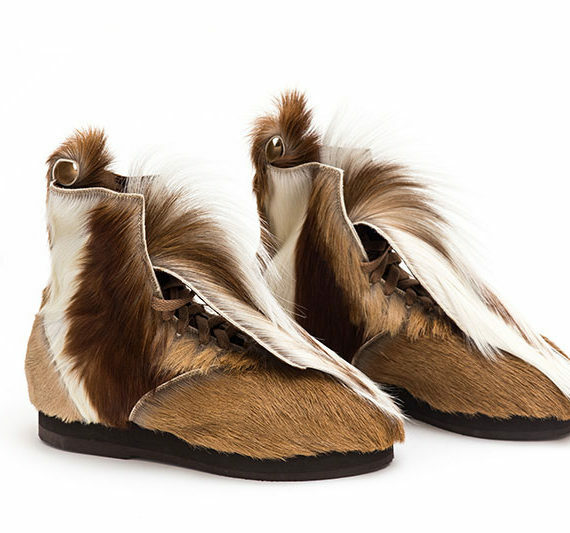 Unique bespoke shoes made by hand. Combining artisan heritage and Latin passion. Rodríguez & Rose bespoke shoes are custom made and are set apart by their unique one-off designs, combining artisan heritage and Latin passion. At Rodríguez & Rose we know that bespoke shoes are an expression of your personality. We listen and work together with you to understand your requirements. Care and attention to detail are showcased in the construction of a pair of exclusive handcrafted shoes that are both functional and stylish. Our quality leather materials are lovingly selected to create a unique style for you. At Rodríguez & Rose bespoke shoes, no pair of shoes is ever the same. Our shoes are proudly made locally in Melbourne, combining traditional shoemaking skills with contemporary process and design. Rodríguez & Rose bespoke shoes are individually made in our workshop by appointment only. We make shoes that are comfortable and fit well, are made to last, and match your personality and style; a reflection of the person you are. The process of shoe design and creation varies depending on the complexity of the design and materials used. 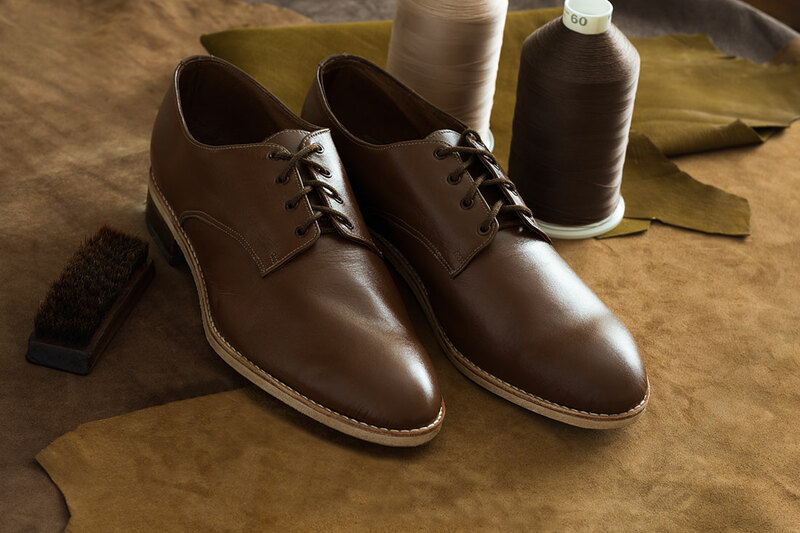 Approximate time for the creation of a pair of handmade bespoke shoes is 4 weeks. The bespoke process starts with an initial complimentary consultation that takes around 30 minutes to discuss your needs and personal style and to be measured up for your correct size. Together we agree on the design, and a hand-made prototype is created to showcase your design. To ensure that your shoe meets your expectations and fit, you return for your first fitting. Minor tweaks are made and the wonder and beauty of crafting a shoe by hand begins to come to life. All Rodríguez & Rose bespoke shoes come with a certificate of authenticity and a unique style number. No pair is ever the same. 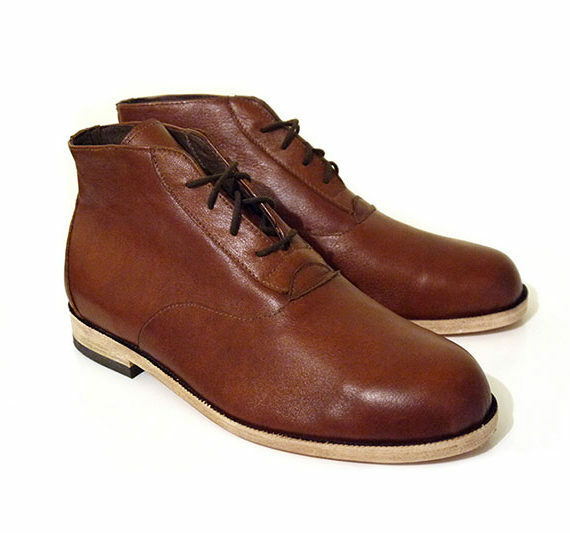 QUALITY SHOE REPAIRS FOR MENS AND WOMENS SHOES, BOOTS AND SANDALS IN MELBOURNE. Shoes complete the outfit and it is important that you look your best from head to toe. 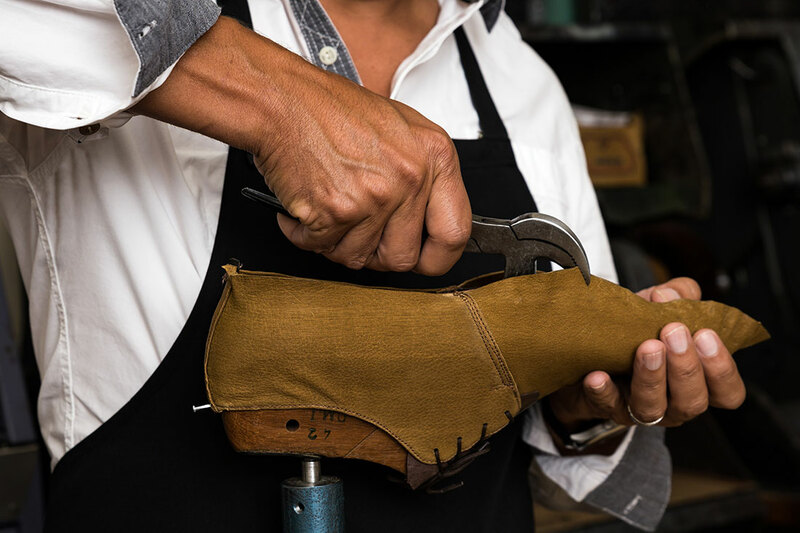 In addition to our handcrafted shoes, Rodríguez and Rose also offer shoe repairs. 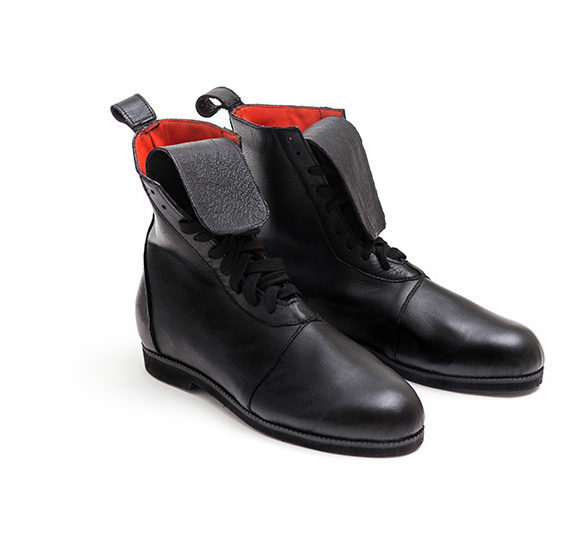 This includes sole replacement – leather or rubber, adding anti-slip protective soles and repairing and replacing heels. We offer a shoe polishing service for leather shoes. The shoes are first cleaned thoroughly and matching renovating polish is applied to nourish the leather. In addition, we do minor bag repairs including stitching and strap replacement. "I was looking for a pair of comfortable and stylish shoes and Rodríguez & Rose bespoke handmade shoes was recommended to me. 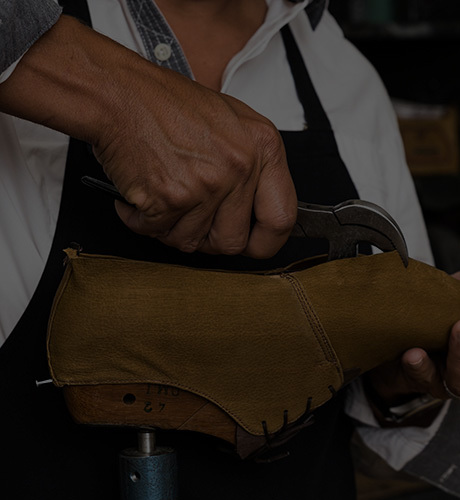 I met with José who listened to my requirements and ideas, then made design suggestions that lead to creating a bespoke and beautiful pair of leather handmade shoes. I wear these with pride every day for my work as a Podiatrist. Thank you Jose!" Please contact us to discuss your shoe design needs. Subscribe to our VIP mailing list for inspiring ideas, leather and shoe care advice. Receive your FREE e-Tips, How to look after leather shoes with subscription. Look out for the latest inspiring ideas coming to your Inbox soon. We hope you enjoy your FREE e-tips, How to look after leather shoes.